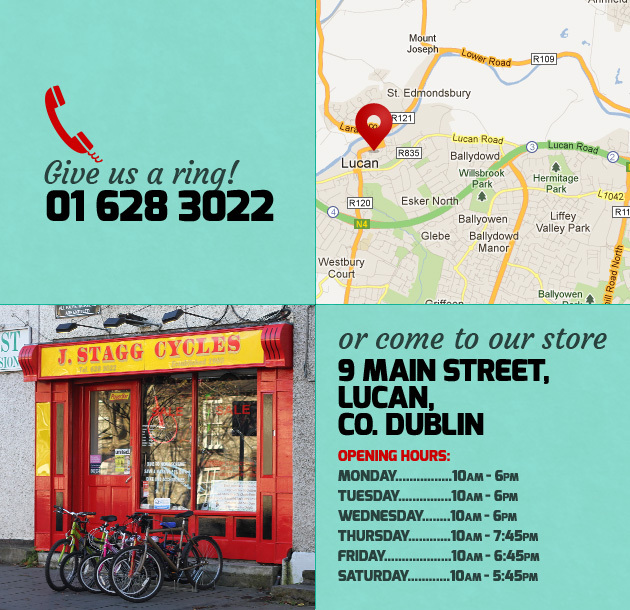 We’re a real bike shop at Stagg Cycles! With over 100 years combined experience in the bike trade, we can’t be beaten when it comes to knowing how to fix bicycles. We service all types of bikes and provide a professional custom wheel building service too. Just drop in with your bike and we’ll take a look.